Already checked out the amazing new FZS? Prefer the idea of an ultimate speed machine for one - or occasionally two? Then this is for you! 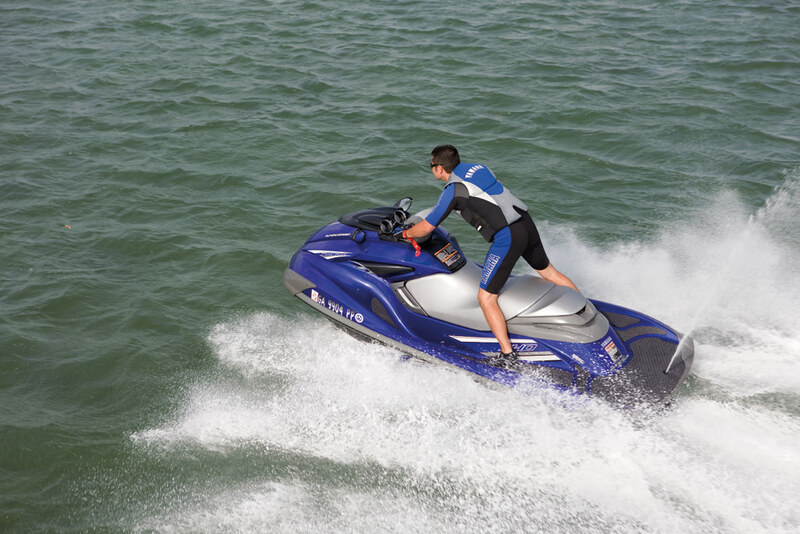 The FZR is designed mainly for high performance solo riding, so the same lightest-in-class NanoXcel™ hull and supercharged 1812cc engine punches you onto the plane and draws the horizon towards you … fast. 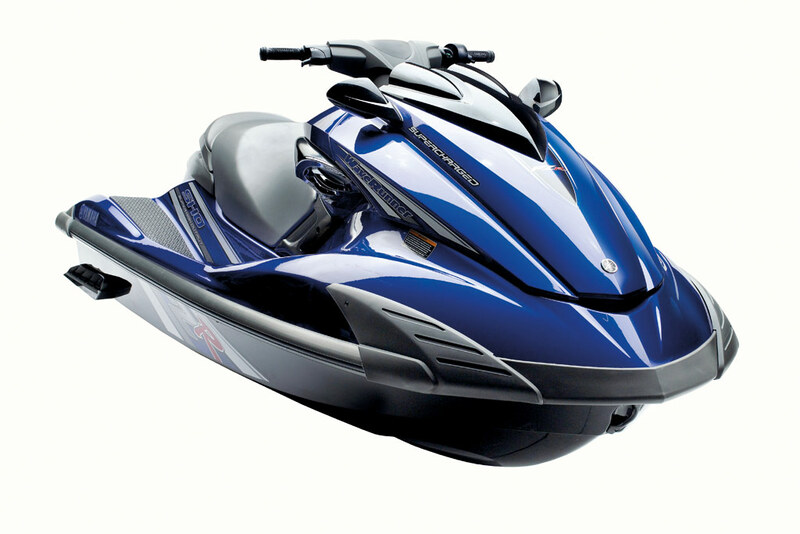 The rounded keel and new bow shape mean you can carve tighter turns - and however rough the water, the stability and soft-riding performance of the FZR will be a new experience. 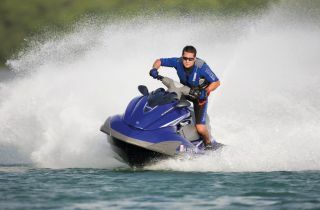 Talking of handling and comfort, the telescopic steering is also brand new - and unique to WaveRunner. 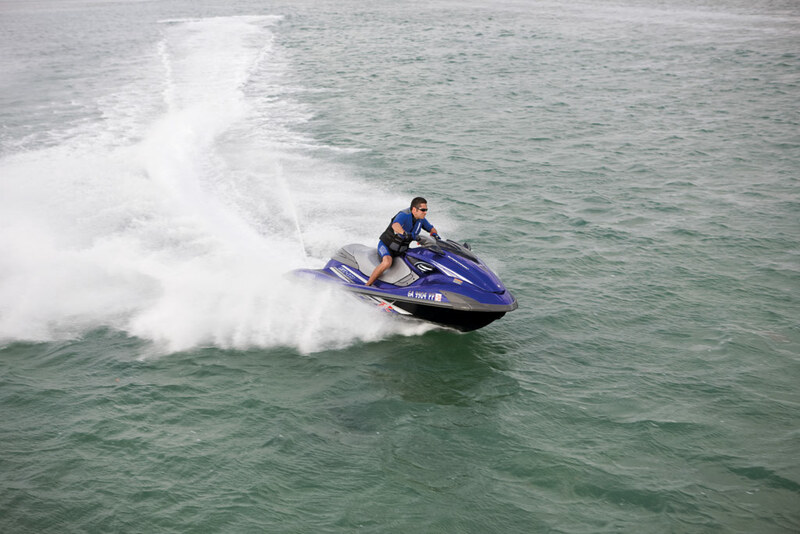 Now you can lean forward and twist through the curves like a pro racer - or in choppy water, change to a ‘stand-up’ position for control with ease and style.